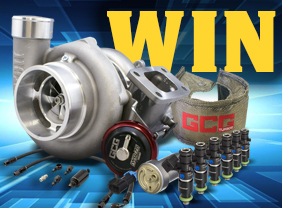 Be it drifting, time attack or drag racing, it was a great weekend for Haltech racers. First up, Savanna Little had a cracking weekend at New Jersey Motorsports Park for Global Time Attack. 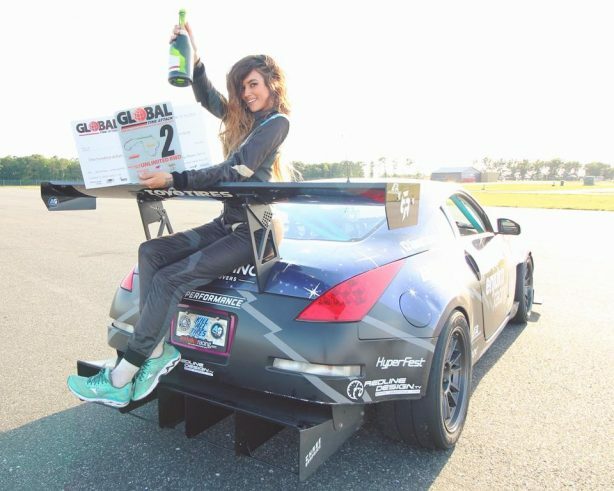 The Haltech driver put the Enjuku Racing LS 350z through its paces in only her first time at the track and came away with a fantastic second place in the Unlimited RWD Class. Check out the in-car video below, the girl sure can drive! 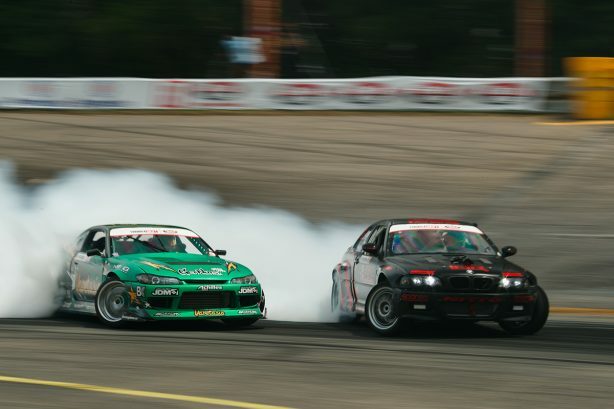 In the world of drifting Formula Drift also went to New Jersey for round four – The Gauntlet at Wall Speedway. Haltech team members Kyle Mohan (above) and Forrest Wang both had solid weekends. Kyle qualifying well in 17th position, but unfortunately failed to make it into the top 16. Forrest qualified in 13th and went on to beat both Dean Kearney and Frederic Aasbo in the Top 16 and Top 8 battles. Forrest’s luck ran out in the Top 4 where he got knocked out by ultimate second place getter Matt Field. 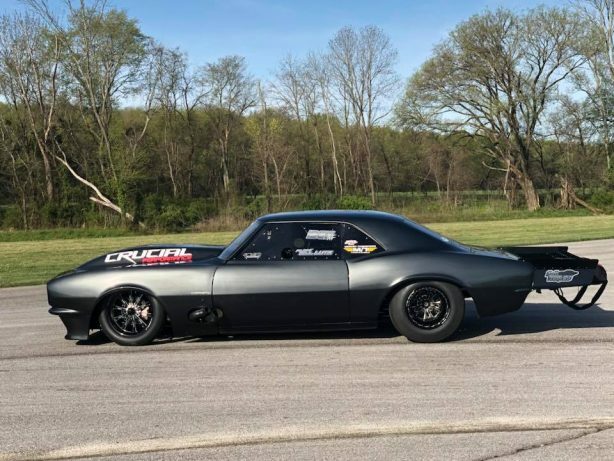 From the “Is this a Race Car or a Show Car?” files: After besting Shawn Pevlor in a Haltech vs Haltech final to take the 4k win in the 28 N/T class in Louisville, Bill Lutz loaded his Haltech powered Camaro onto the trailer and trucked it over to the 3rd Annual Vic Tantarelli Memorial Car & Bike Show where he won Best in Show and Best Vintage Car! Also racing in Lousville was Jimmy Plimpton. 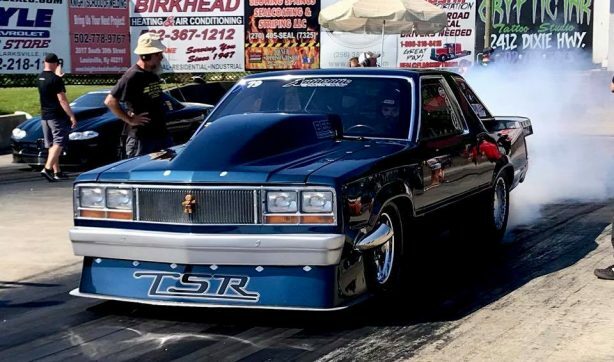 Jimmy’s Ford LTD is powered by a BES Nitrous injected big block Ford engine recently fitted with an Elite VMT-T and tuned by Nick Chapman. Jimmy won the X275 class at Prize Fight, claiming the first official race win for the Elite VMS. 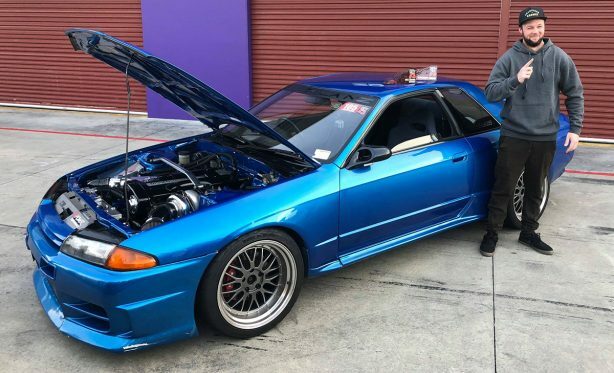 Just to prove it wasn’t just the United States with all the action, Kiwi Ethan Lowe took out another Haltech vs Haltech final when he drove his R32 Skyline to first place in the Roll Racing at the New Zealand GTR Festival against Faizal Ramzan. Ethan also won the Standout Award at the same event. 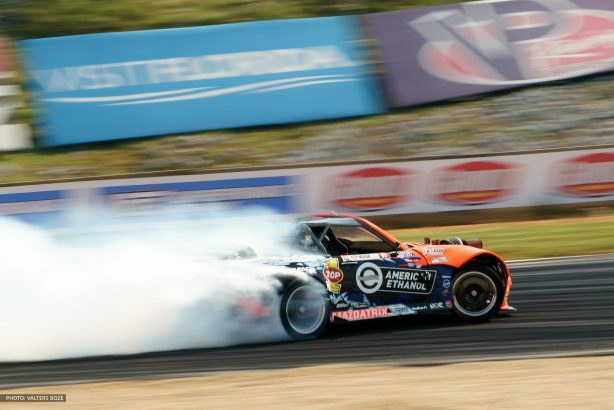 Back home in Australia in another R32 Michael Rosenblatt placed a hard-fought second at Drift Masters at Queensland Raceway!